One of the most rewarding fish to catch is undeniably the striped bass. Found up and down the Atlantic Coast, this fish can weigh up to 50 pounds and to bring in a haul like that is something you won’t soon forget. If you want to take on striper fishing but don’t know where to start, don’t worry. 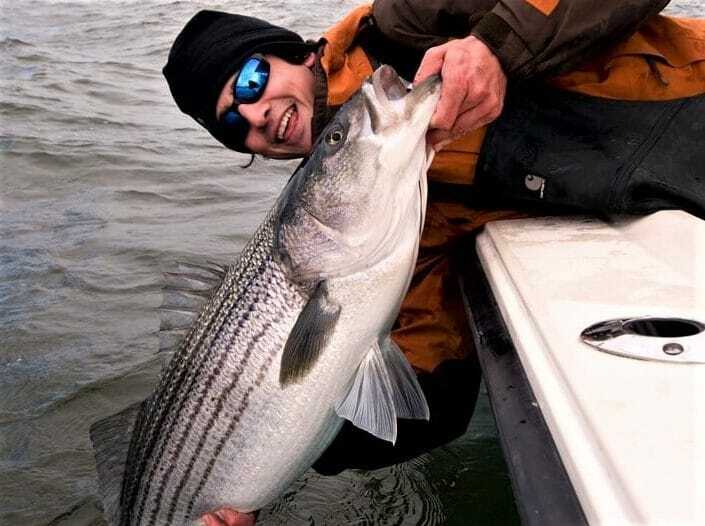 We’ve pulled together the basics of how to catch striped bass, along with some suggestions of the best bait, and some tips to help you get that big catch on your first trip out. The best bait for catching striped bass is an age-old argument among fishermen and not one that is likely to get resolved soon. However, there is one fact that everyone can agree on: fresh, live bait is key. There are many different kinds of live bait that you can use to catch stripers, so here are 5 of the top choices. There are two main types of seaworms that striper fishermen favor: bloodworms and sandworms. Both are effective for catching stripers, but their popularity changes depending on the region. 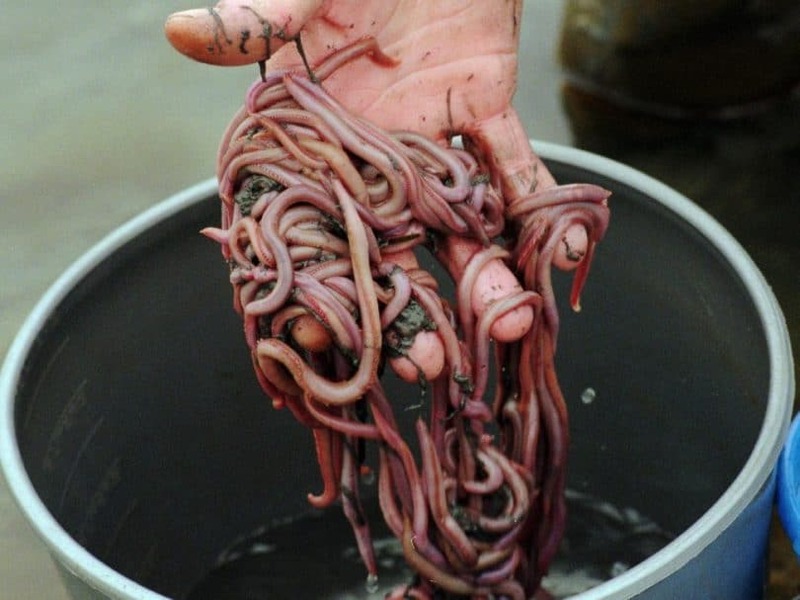 These sea worms originate in mud tidal flats up in the American northeast, near New England, but the sand worm is popular further south, near New Jersey, while the bloodworm remains popular up north. After a long day of fishing, you can keep your leftover worms fresh for about a week by storing them on damp seaweed in the refrigerator. Eels are one of the most popular live baits for catching striped bass because they are so widely available. Most bait and tackle shops on the Atlantic coast will see them. On top of that, eels are easy to keep alive, so they may save you money if you’re planning a longer fishing trip. And of course the most important thing: stripers love them. Eels should ideally be stored in a tank, but if you haven’t got one of those, don’t worry, you can easily rig up a bucket to store left over eels safely. For this, you’ll need three buckets, a drill, and some ice. Drill holes in the bottoms of two buckets. The first bucket, with no holes, will be the bottom, and empty. Place the second bucket inside the first, and place the eels in the second bucket. Then place the third bucket on top, and place ice in this bucket. The ice will melt and drip over the eels, keeping them moist and alive, without drowning them. 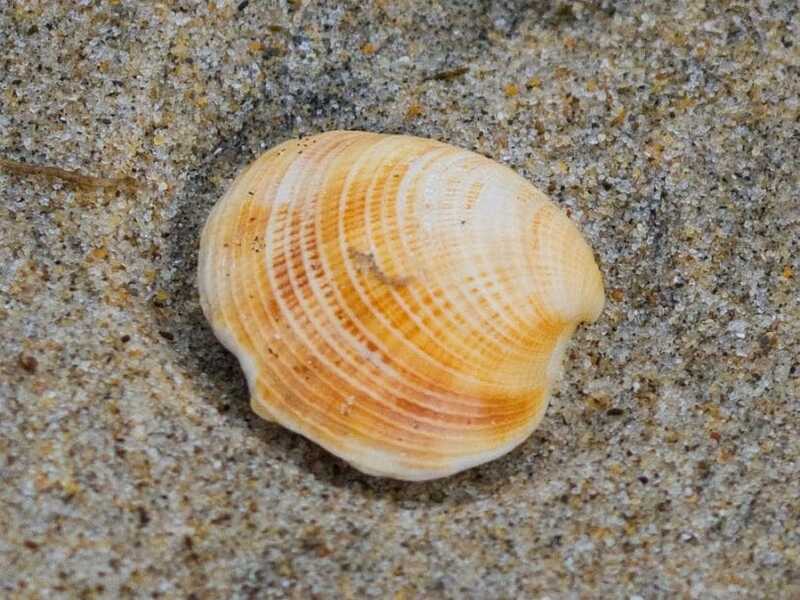 Clams are a bait favored by fishermen of New York and New Jersey, and for good reason. Although stripers don’t crack the shells themselves, if they find clam meat, they are more than happy to pounce. Clams are best fresh, bought in the shell, but if you can’t find any fresh clams, salted is your next best bet. Only use frozen if you have no other choice. If you have clams left over after your trip, you can preserve them in brine. Just be sure not to add too much salt. Over salt them, and they will turn hard and be impossible to use as bait in the future. North of Cape Cod, the mackerel is the king of bait. The only trouble is, you cannot buy mackerel in any shops. If you want to use this bait, you’ll have to catch it for yourself. 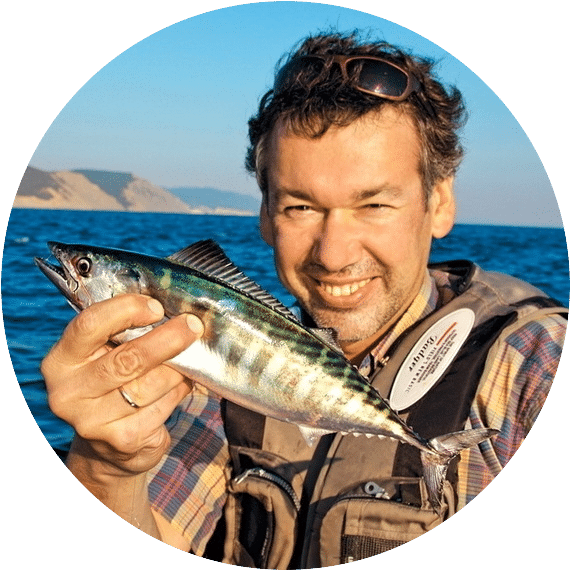 But the extra effort is worth it, and mackerel is a fantastic bait for pulling in the heaviest catch. If you’re hoping to catch a trophy striper in Long Island Sound, you won’t find a better bait than the porgy. Like the mackerel, the porgy is not available in any bait and tackle shops, so you’ll have to catch them for yourself. Porgy like to lurk near the seafloor, hiding in reefs and other features. 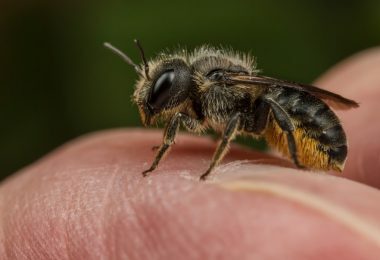 They can be a bit tricky to catch, but once you get some, the payoff will be photo worthy. Consider a fish-finder. Technology has only helped improve fishing over the years. Instead of spending fruitless hours looking for invisible fish, employ a fish finder and spend the day reeling in prizes. Understand how to use the fish finder before you head out. Read the users manual, and if you have a friend or local expert who can show you some tricks, invite them out with you the first time around. 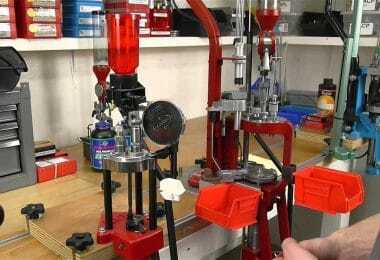 Knowing how to use the machine will vastly improve your ability to find a productive sea bass area. The fish finder does more than identify where the fish are located. 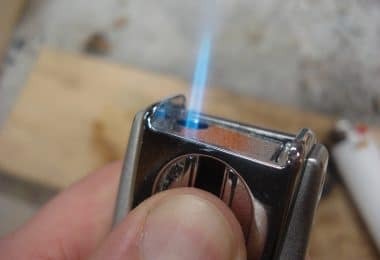 When used correctly, it can tell you how fast they are moving, and at what depth they are holding, giving you the best possible chance to grab one. 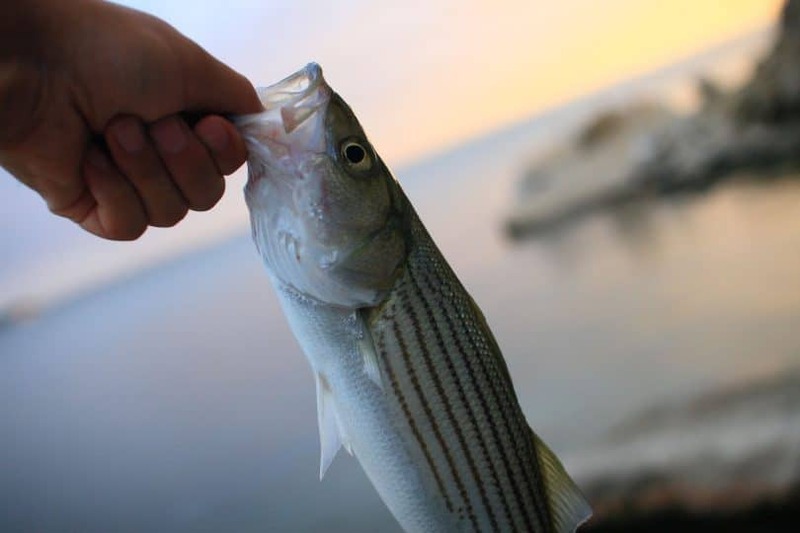 Select the best bait for striped bass. There are many different choices for bait, and in this article we will go over how to fish using live bait. Live baits, like eels, mackerel, clams, or seaworms are a great option for bass fishing, and some options should be available at your local bait and tackle shop. 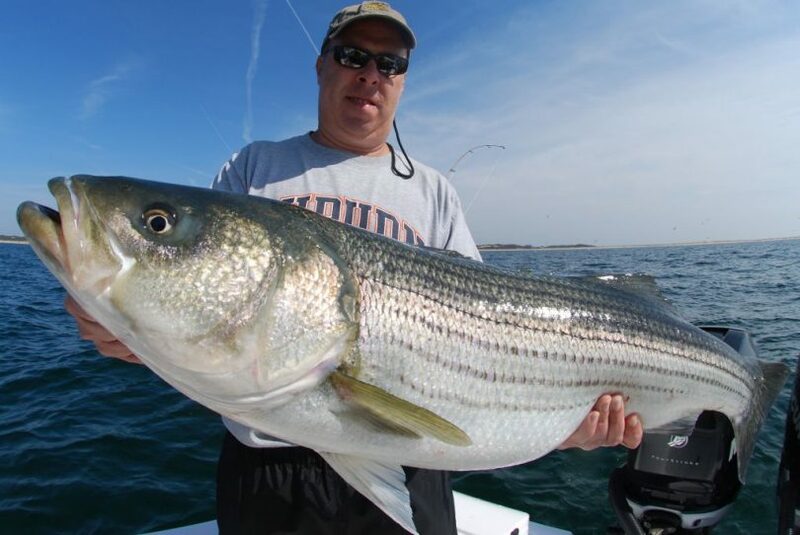 Striped Bass can be picky fish, and often times the best bait depends on the location. To find out what bait works best in the area, go to the experts. The people at the local bait and tackle shop should have recommendations for you. Select your tackle, reel, and rod. You should be able to be successful at fishing for striped bass with any medium to heavy duty rod. Don’t head out with a light spinning outfit. The line should be a 10 to 20 pound monofilament, paired with a very sharp hook. The sharpness will help minimize escapes. 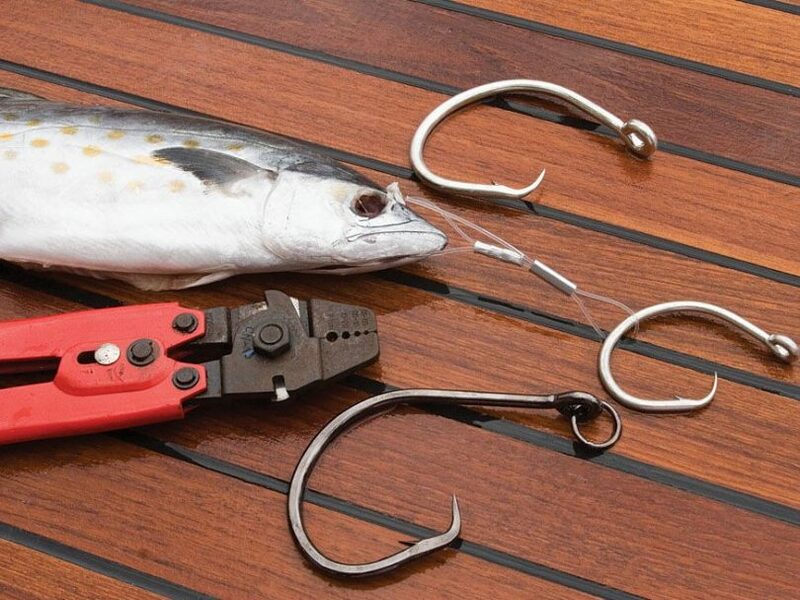 The hook also should have a half an inch between point and shank, in order to prevent catching undersized fish. Your choice of rod depends on the type of fishing you intend to do. Factors such as freshwater, saltwater, from a boat, sitting on a dock, jetty, or pier, the type of bait, or if you are using a lure; all of these factors play into your decision. Be sure to use the rod with the right weight, size, and flexibility for you. You can read the best review of the top fishing rods by checking out our earlier article on this topic. Go where the fish are. Striped Bass can theoretically be caught all year round. But by being aware of the conditions they prefer, you can maximize your chances of making a big catch. Stripers are migratory and prefer water with a temperature somewhere between 45 and 65 degrees F. If you’re fishing in waters outside this range, you’re not setting yourself up for success. Keep the surface temperature of the water in mind, as well. On a hot, sunny day, the surface of the water will be warmer. This may cause the stripers to dive to deeper depths. The reverse is also true, on cold days, the fish may go deeper to find more comfortable conditions. In order to have the best chance at catching fish, you want to fish while the stripers are feeding. Striped Bass often feed during the tide changes, or in choppy water. The movement in the water stirs up sediment, and the fish are drawn to the sediment. So, to catch more fish, go where the water is moving. The simplest rule to follow: fish at dusk and dawn. This is when the fish are most likely to be hunting. Using live bait to catch bass can be a real game changer for novice and intermediate fishers. For starters, it’s more engaging to fish with live bait, both for you and for the stripers. If you’ve been aching to make your first big catch over 40 pounds, switching to live bait may be the trick you’ve been looking for. If you’re fishing in an area where the stripers are swimming in deeper waters, live bait will prove especially useful. And as a rule, the larger stripers tend to swim at greater depths. Get to your nearest bait and tackle shop to pick up some live bait, whether its eels or clams or whatever is available. Different bait will work better in different areas, so ask the experts before making your decision. Store the bait well. In order to keep the bait alive, make sure to store it in a cooler with a damp cloth around a plastic ice cooler. Keeping the bait moist and cool will help keep it alive, plus you can slow down their metabolism, making them easier to use. Leaving the bait in water may inadvertently cause the bait to drown and die once they use up all available oxygen. Better just to keep it moist and use it as quickly as possible. Locate the stripers. Using the fish finder or sonar on your boat, looking for a group of orange dots swimming at some depth below the surface. Once located, you’ll want to set the boat on a drift that will pass through the group, not around. 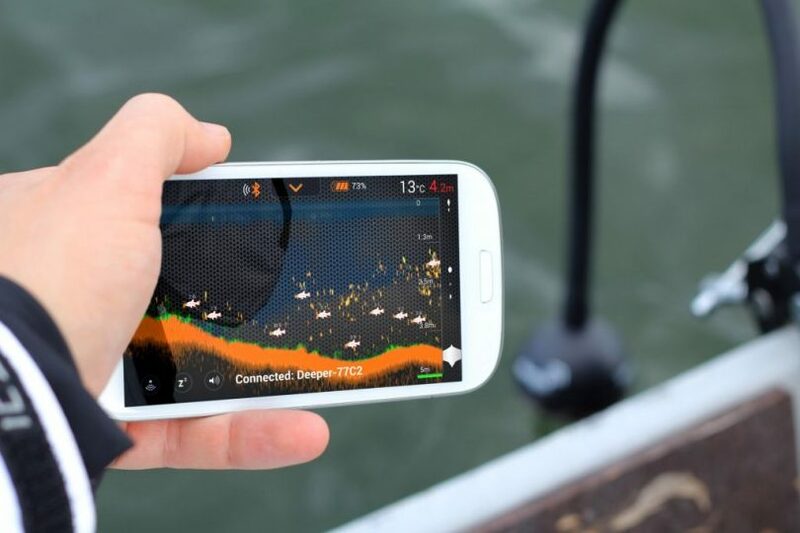 For the top fishing apps you can effectively use, see our concise reviews to find out more. 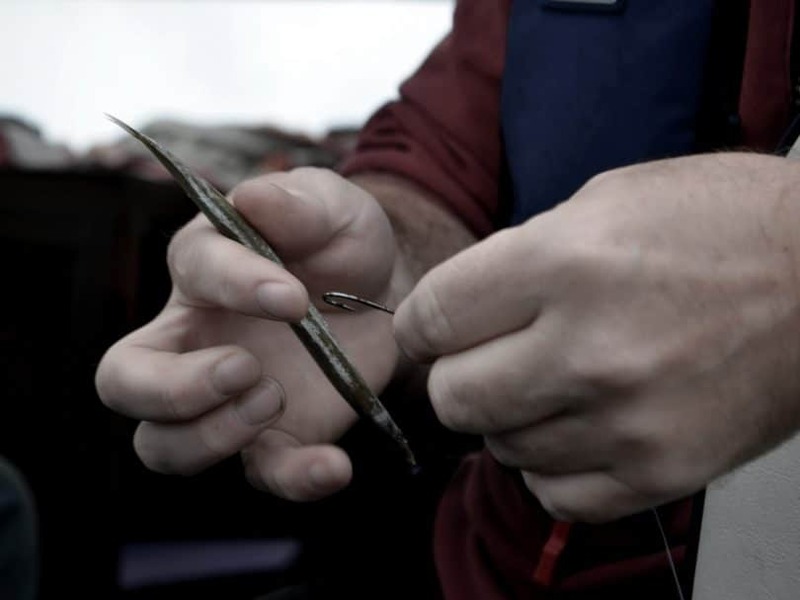 Use a sack or a cloth to hold the bait, this will make it easier to grip if it’s wriggling around. Hook eels and small fish just behind the head. This will prevent you unintentionally gut the bait as you hook it. Pass the hook through the mouth and out one eye, or deep into the mouth and out the bottom of the throat. In generally, you want to keep the bait alive for as long as possible. Only that will entice more stripers. Cast your bait. 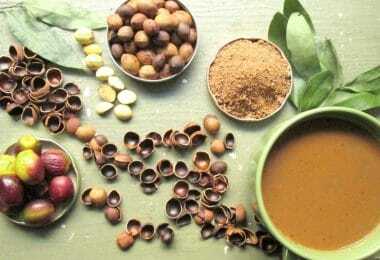 Cast gently, to begin with, easing your way towards the sweet spot. If you aren’t careful, you’ll lose your hook. After you first cast, wait a few seconds for the bait to sink to the bottom. 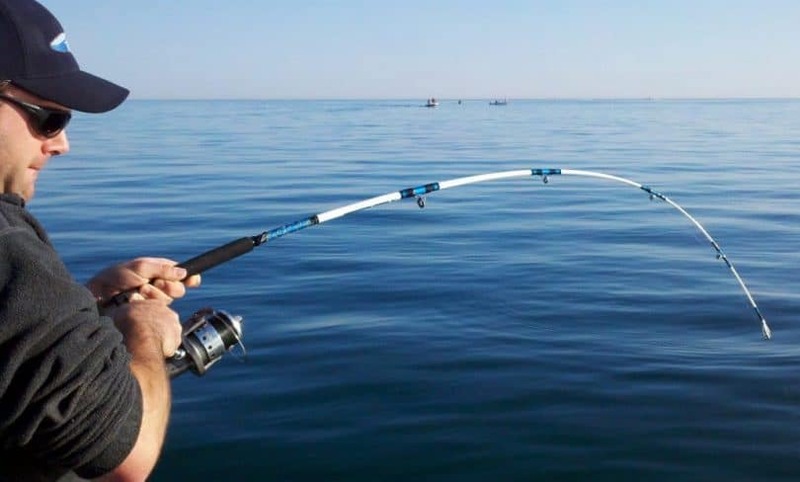 Once the bait has sunk, begin to reel it in slowly, allowing the movement to attract the stripers. Consider waiting about 4 seconds between each turn of your reel. Set the hook as soon as the line goes taught and reel the fish in immediately. The second option is to wait 5 or 10 seconds with a slack line, then set the hook and reel it in. This option gives the fish more time to take the bait, but it also makes damage from deep hooking more likely. Now you’ve got the basics of live bait fishing, its time to get out there and try for yourself. Don’t get frustrated if you don’t get it at first. Like most outdoor activities, this is a learning curve. Give yourself a few times to practice and learn the tricks. Or, if you’d like to get ahead of the game, here are some tips for catching striped bass like a pro. Check out some great tips on spinner fishing for additional reference. You’ve been out fishing stripers for a while now, and you’ve noticed a disturbing pattern. You cast your line, and begin to reel it in. A striper notices, and it follows your bait for a while, but it never strikes. You can get their attention, but you can’t close the deal. A simple solution to this might be to increase your retrieval speed. Stripers are hunters, and hunters love the chase. When you increase the speed of your retrieval, you trigger predator instinct of the fish, and it will strike. If you’re struggling to make a solid big catch, try increasing your speed. Another advantage of increasing your speed is that it gives the striper less time to scrutinize the bait. Believe it or not, stripers can notice the hook protruding from live bait, or notice the artificial nature of dead lures, and be spooked. By moving it more quickly, the fish will jump at the bait without overthinking it. This may seem counter-intuitive, especially since we just told you to increase your retrieval speed. But when you’ve got the bait in the water, and the stripers haven’t pounced, consider slowing down the rate at which you reel in the bait. This technique works especially well in very dirty and very clear water, where the stripers are feeding near the surface. This tried and true tactic works when stripers just aren’t taking the bait. If you’ve been out there all morning and having absolutely no luck, add a teaser lure to your line. 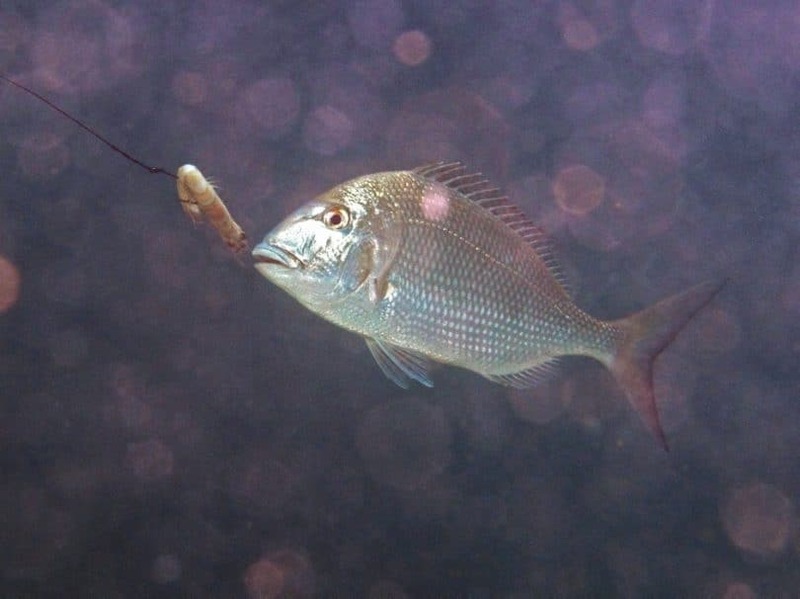 A teaser lure is a smaller bit of bait in front of the real thing, use a feature, piece of plastic, anything small that you can attach just in front of the bait. When the fish are ignoring you, they may jump at this tiny morsel. It’s worked for professional fishermen for years. If you’ve been fishing in clear water and having no luck, try heading over to where the water is more churned up. Whitewater and breaking waves indicate movement in the water, and movement in the water turns up sediment and food. The stripers will lurk in this white water, using it to camouflage themselves while they hunt. If you can master the art of timing your casts with the white water, you’ll be a success in a day of disappointments. If you’re using artificial lures, you can use lures that sit higher up the water column, but deeper water lures can work as well. The important thing is to stick to the white water connected to the deep water. That will increase the likelihood of snagging a heavy duty striper. We explained earlier that dawn and dusk are the best times to fish because that is when the stripers are feeding. Well, if you’re out there at dusk, why not stay out there just a little bit longer? As the water gets darker, the hungry stripers get bolder. A heavy guy who was avoiding your bait all afternoon might snap it up once the sun goes down. Staying out past dark could be the key to a 40-pound catch. When you’re trying to find the best bait for catching striped bass, the best thing to do is the play around. Live bait is always a great option to attract the fish, but sometimes you can’t find it, or you just don’t want to get so dirty. When you turn to artificial lures, there is no one perfect type to catch stripers. The best choice depends on your location, on the different fish, and on the water temperature. Be willing to try out different colored lures, even switching it up during the same day, until you find what works. And just because one lure worked on a Saturday, doesn’t mean that same lure will work on Sunday. These are some the best tips and tricks in the biz, but there is no substitute for experience. Head out with a partner who knows the waters you’ll be fishing in, and you’ll undoubtedly have a successful first day. There are few things as satisfying as pulling in your first 40 pounder. Get out there and spend a day on the water.